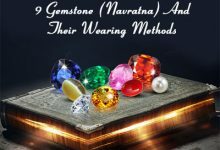 This stone is also praised for its astrological powers due to its tenacious affliction with the substantial planet Venus, which is commendably famous for occupying mammoth magical astrological powers that plays a major role in the lives of its wearer by introducing its humongous favorable properties. The emerald gemstone is acknowledged to bestow its wearer intellect, wisdom, and love. 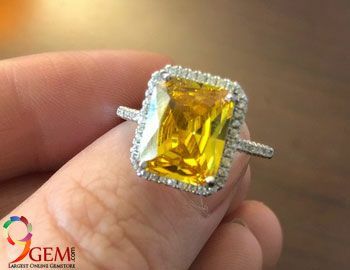 Moreover, this stone emerald is also referred to be the best gift for the 20th wedding anniversary and 35th anniversary. Earlier, it was conferred as a panacea in severe diseases like cholera, malaria. The first emerald stone was found in the 330 B. C. It is also written in history books that the first emerald stone was excavated in 330 B.C. However, proof of their preeminent can be deduced from the mines of Cleopatra. The mines Cleopatra is extensively popular for mining and extracting finest quality of the emerald gemstone. 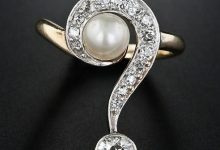 Consequently, it clearly indicates the enthusiasm and popularity of this stone in those times. 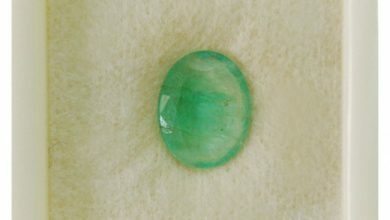 Emerald stone is contemplated to be the “stone of wisdom” and occasionally coined as green stone. 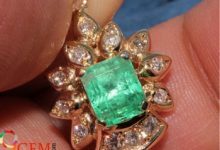 The word emerald is originated from the English word Emeraude from Latin word Esmaraldus, a variant of the Latin word Smaragdus which is derived from the Greek. Additionally, In Hindi, the emerald stone is referred as “ Panna” in Sanskrit the emerald is known as “Mrakatamani”. 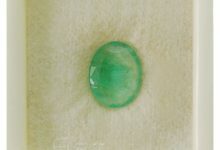 Earlier Emerald stone (Panna) was predominately originated in Latin America. However, in modern times, due to the continuous emergence in the popularity of this stone, it is spotted from various regions of the world. The primary countries that mine this stone in humongous quantity are Columbia, America, Russia, and Zambia. 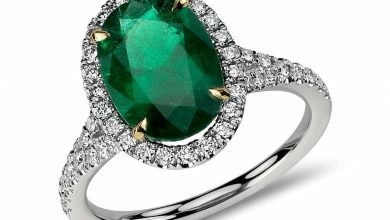 The fine emerald stone is a captivating stone that rules over the heart of every gem lover. 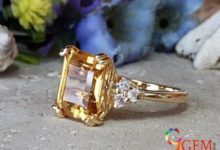 Even, due to its magnificent color and cuts, this stone precedes its contemporary stones like Sapphire and Ruby. Consequently, the emerald stone is treated as being the optimum of first-rate stone. Since emerald gemstone has been revered as being the birthstone of the month may. Consequently, it brings exceptional positive or favorable results in the lives of those individuals belief or subscribes to it. 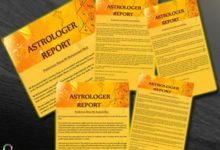 In regard to this, the stone is also argued to associate with the efficacious planet Venus that endorses wisdom, intellect, love, and prosperity. The emerald stone is called the stone of wisdom. 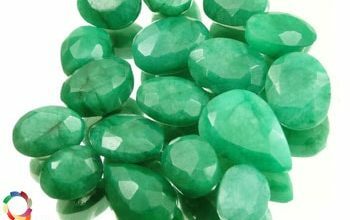 Since the planet Venus symbolizes the mind and intellect, therefore wearing the stone emerald bestows a person’s intellect and wisdom and eradicates or dispels negative thoughts from the mind. The attractive emerald stone is acknowledged to evoke love and passion in the married life or love life of a couple. Hence, the emerald stone is famously termed being the “Stone for True Love”. Besides this, the green color stone endorses happiness and fortune in its wearer life. It emphasizes the fortune of individuals and sails them through the hard times. Professional especially those who are in the government sector and business should adopt this stone. As wearing the stone emerald will increase their opportunities for getting promotion and profit in business. 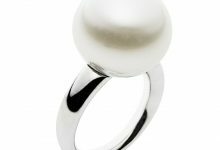 Individuals who are affected by depression or mental diseases should wear this stone to combat or ward-off these severe diseases. I want to know benifits of Panna. 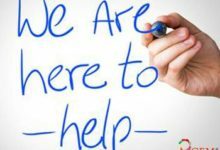 Please read the blog carefully. everything is given in the blog. Are you sure it was not known before 330 BC?